therefore, is not an act, but a habit. and mentoring in a positive training environment. 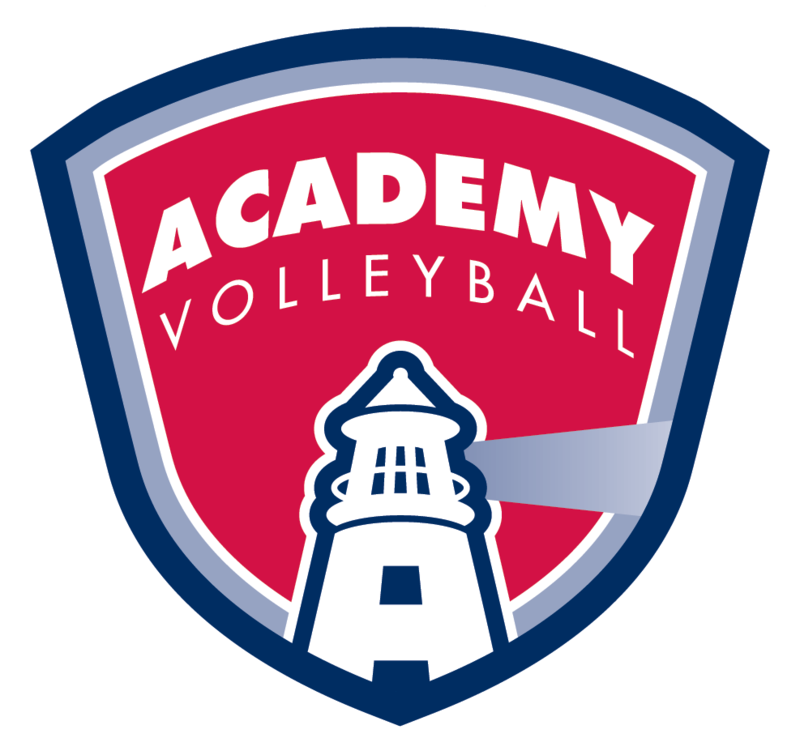 We believe that the Academy Staff provides the finest coaching available! We are very proud to offer their outstanding experience to the Long Island Community. Our staff shares experience from Dowling College, Adelphi University, Molloy College, NYIT, Stony Brook University, St Johns University, Iona College Farmingdale State, CW Post, Franklin Pierce, Mount St Vincent, George Washington University, Johns Hopkins University, University at Buffalo, Providence College, University of Pennsylvania, New Paltz, East Stroudsburg, Canisius College, University of Maryland, Lindenhurst HS, St Anthony’s High School, Ward Melville HS, St Francis Prep, Sachem North, Sachem East, Smithtown East, Smithtown West, Connetquot, Patchogue Medford, and more.